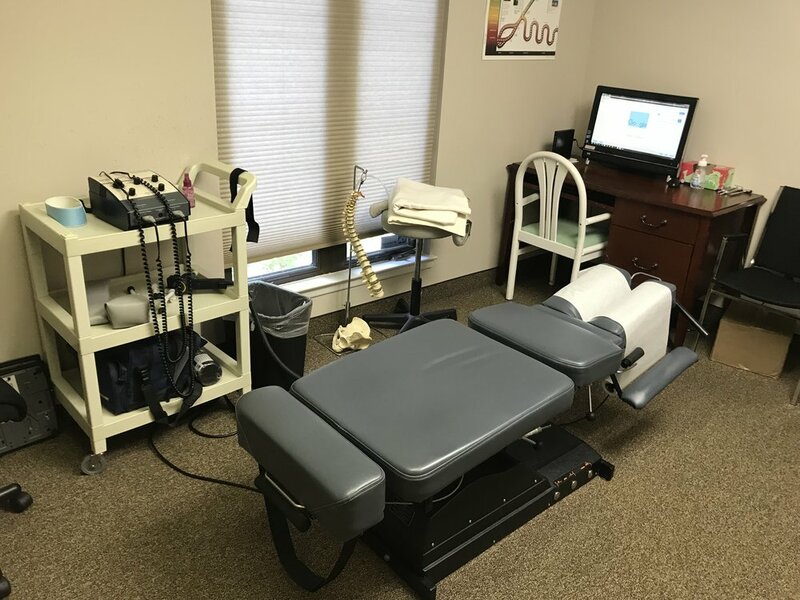 At our practice, we treat all sorts of patients, from people who have been receiving chiropractic care for years to those that have no idea what to expect from a visit to the chiropractor. We treat everyone from those suffering from auto accident or workplace injuries to people who are looking for an all-natural, non-invasive option to help them reach optimal health. At Bird Chiropractic, we want to do more than provide pain relief. We want to help make you stronger, feel better, and give you hope in the knowledge that you can feel great every single day. An added benefit for us is that we get to witness the positive impact that chiropractic care has on your life. We are honored to bring the Voorhees Township to optimal health through chiropractic, without the use of drugs or surgery. Our work is our passion, and we are truly grateful to do the work we love everyday. Thank you for trusting us to care for you and your family.